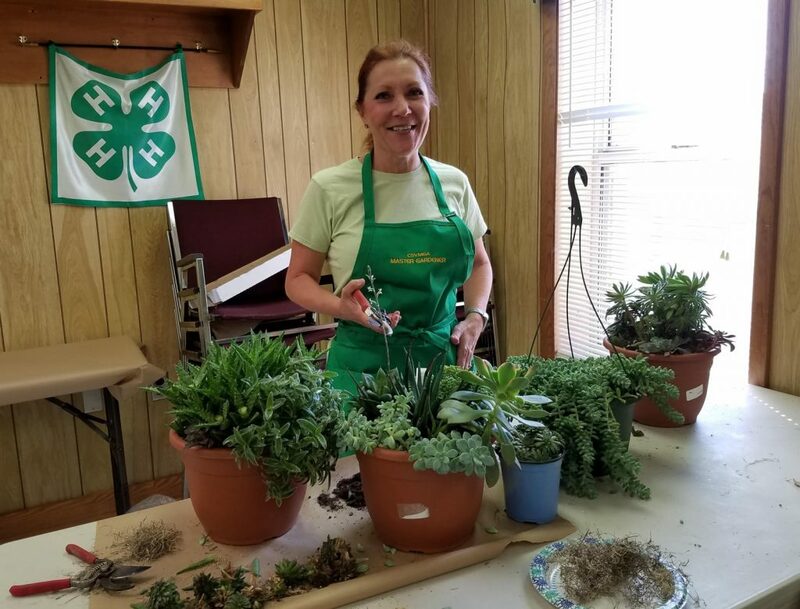 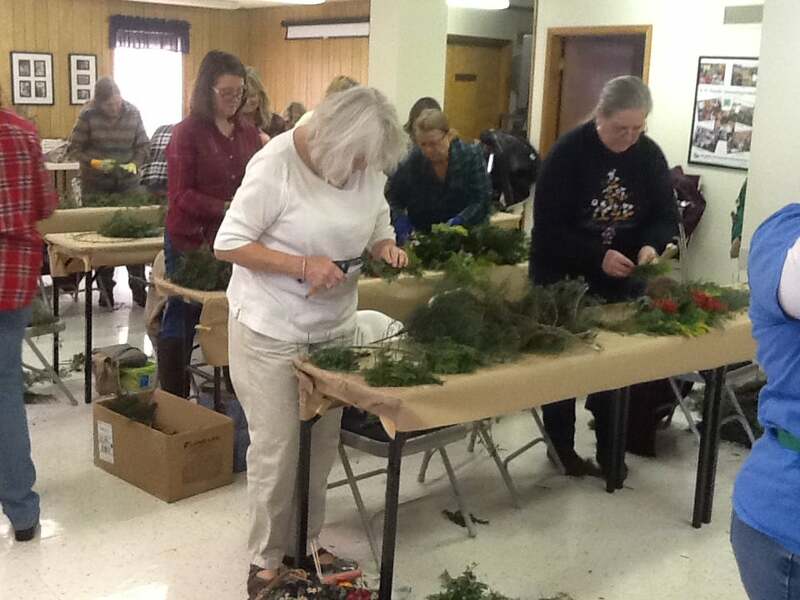 Hands-on educational workshops led by master gardeners. 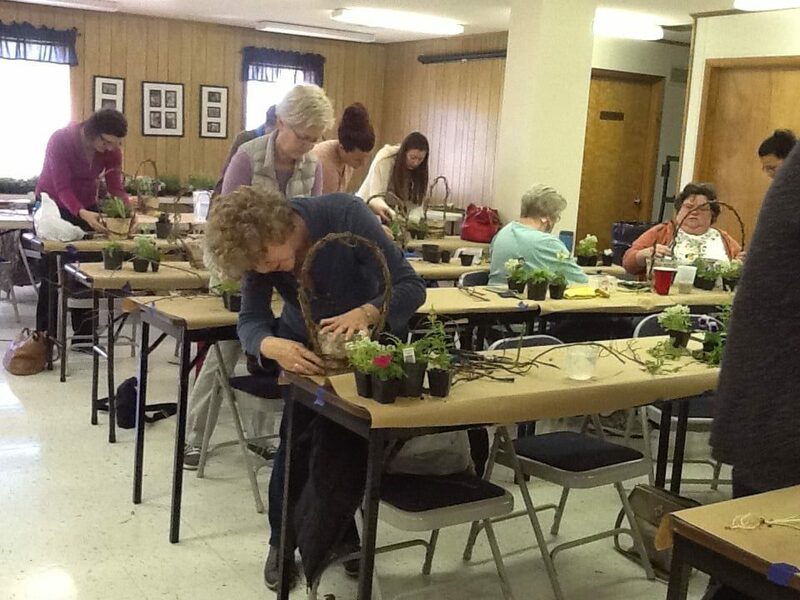 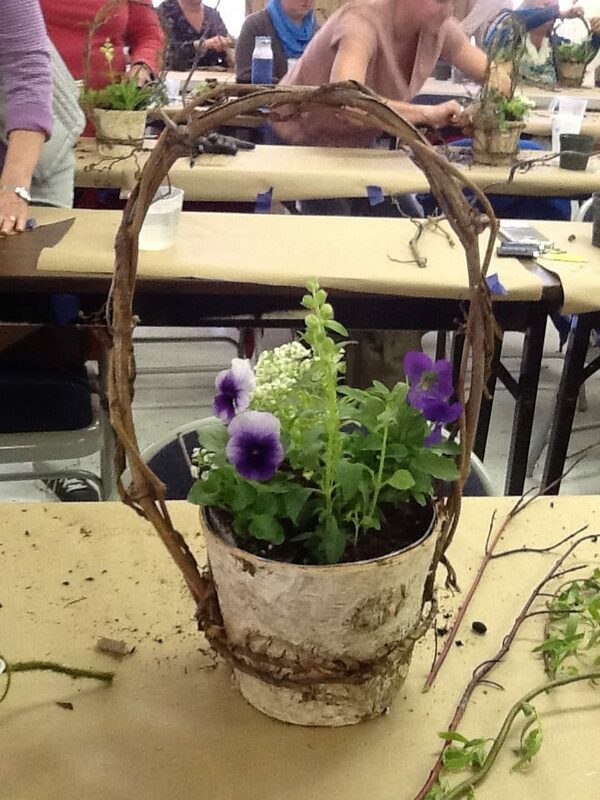 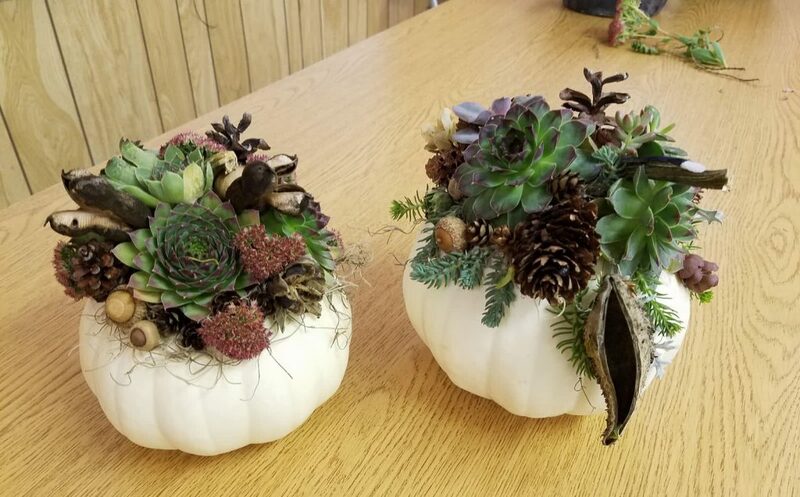 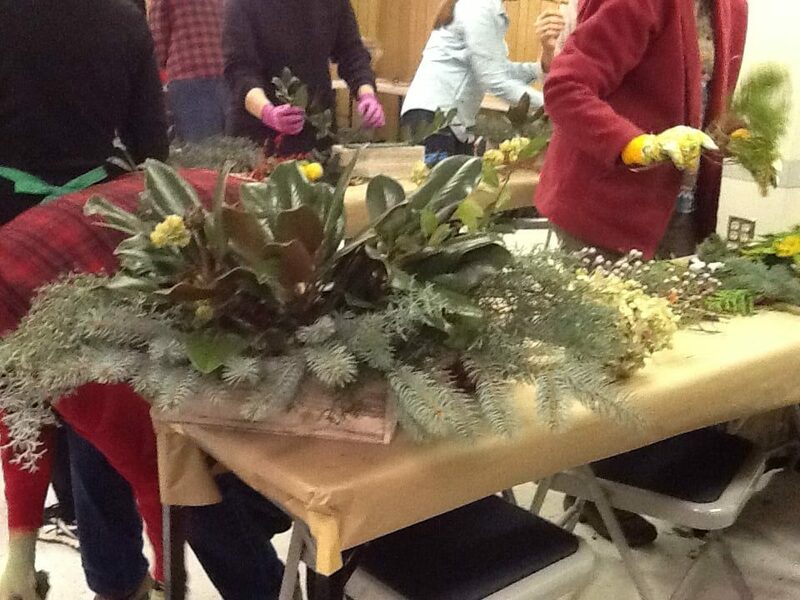 Previous workshops have included spring centerpieces, fall centerpieces and a container herb garden. 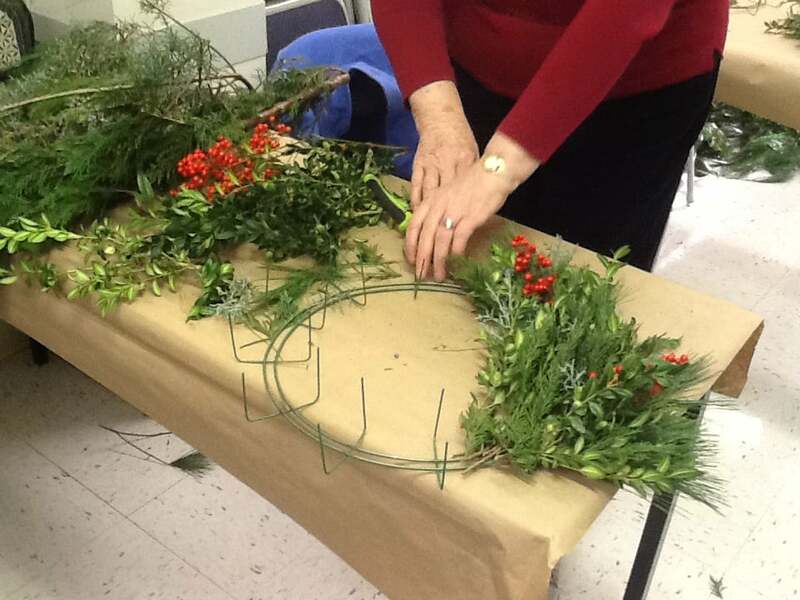 Workshop participants use fresh greens to create holiday decorations at our holiday greenery workshops held the first Saturday in December at the Rockingham Extension Office.